My sweet girl Boo who looks so much like him it’s unreal. Both our hearts were broken when we had to say goodby that chilly December morning. Al had taken him for one last ride in his favorite golf cart and when he was finished Woody came in and stood by the door as if to say it’s time to go see Dr Rebecca. 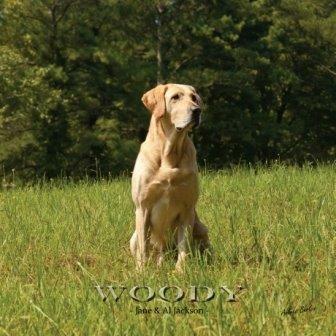 You see Woody had terminal cancer and he knew it was time to leave us. Our hearts are filled with enough Woody stories and memories to last till it’s time for us to meet him at the bridge and be together again for eternity.